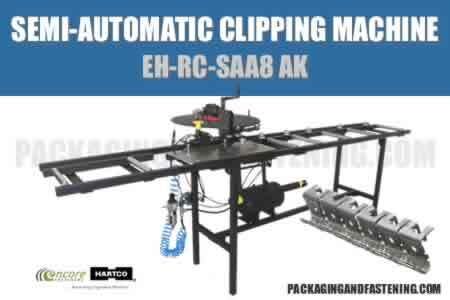 Order BeA air operated coil nail guns for plastic collated anchor nails. Build better with BeA industrial anchor nail coil nailers. 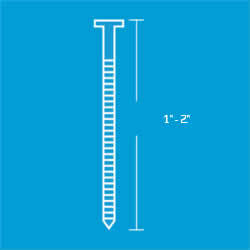 We have your BeA anchor coil nailer fastening solution. 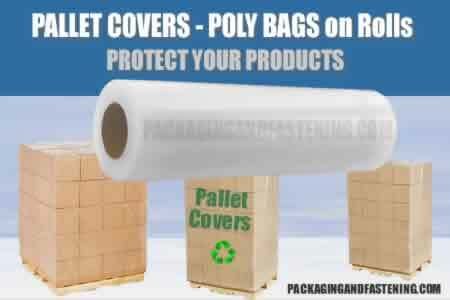 Get more information. 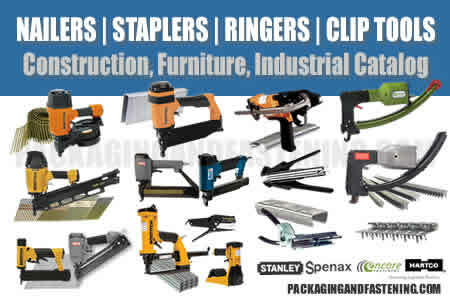 Find BeA plastic collated anchor nail coil nailers. 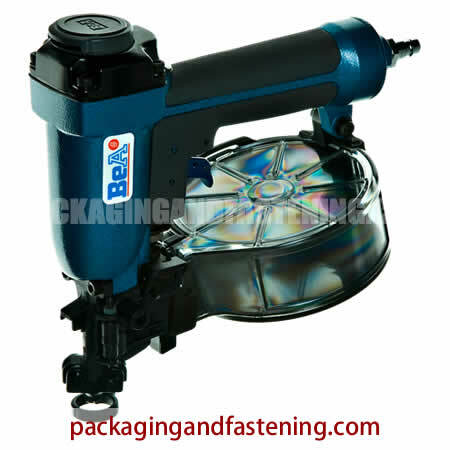 Find BeA SN40 coil nailers for coil nails type TC from 26 - 40 mm here at packagingandfastening.com on-sale. 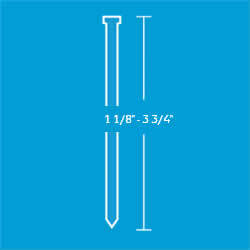 You can also check our TC 300 series for anchor nails type TC online. Learn more. Coil nailer for plastic-collated nails. 75 P.S.I. - 120 P.S.I.